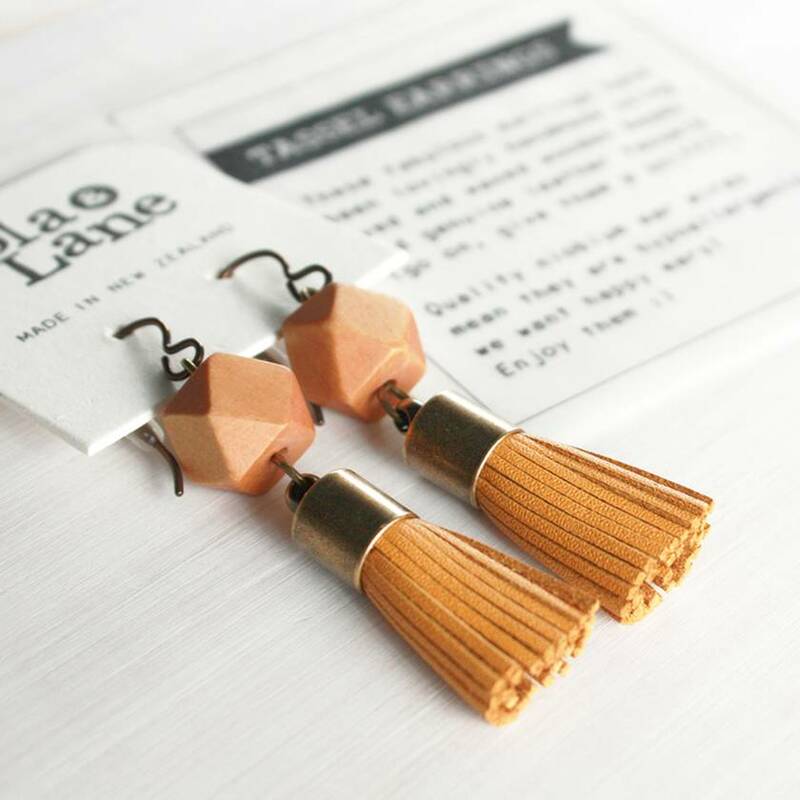 These tassel earrings have been handmade using waxed geometric wooden beads and tassels made from genuine leather. 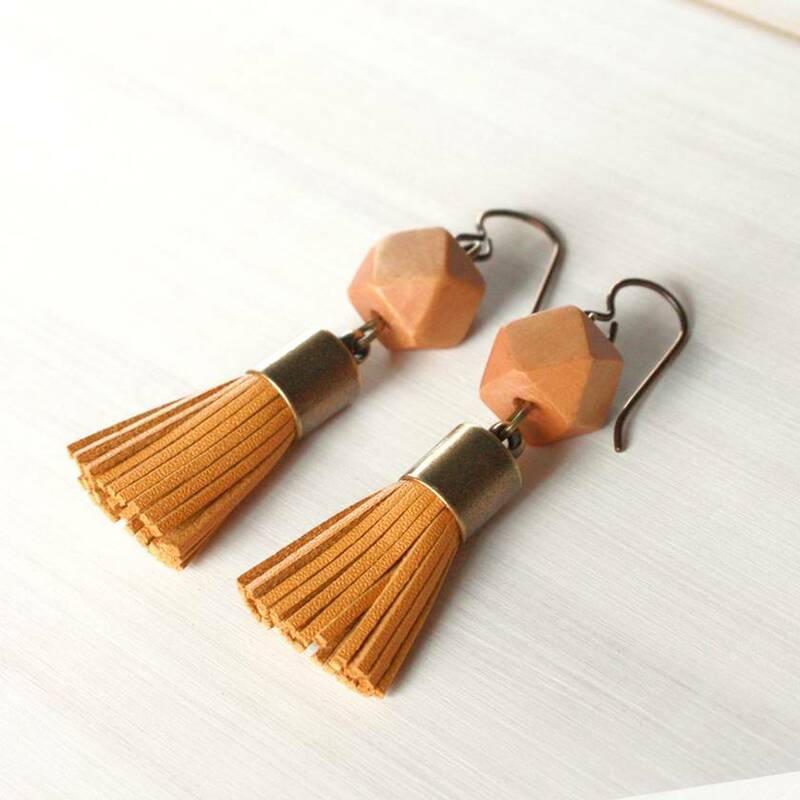 The mustard colour bead and tassel create a simple and elegant pair of earrings. Tassel cap and ear wires are brass toned. 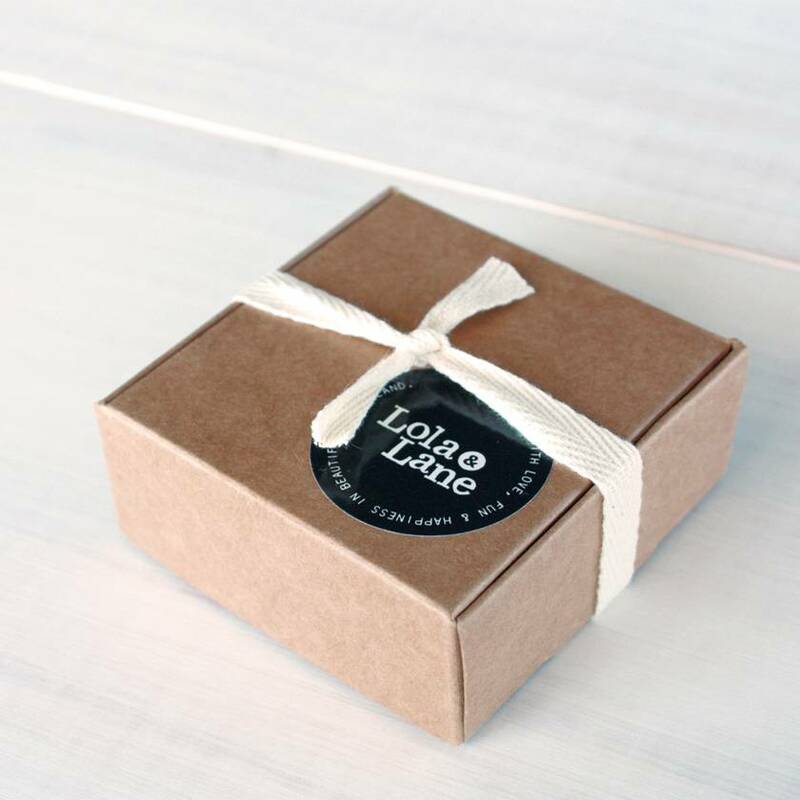 Quality niobium ear wires make these earrings 100% hypoallergenic - we want happy ears! Earrings measure approx 5.8cm long from the top of the ear wire. The tassel measures approx 3.2cm. They are lovely and lightweight to wear.